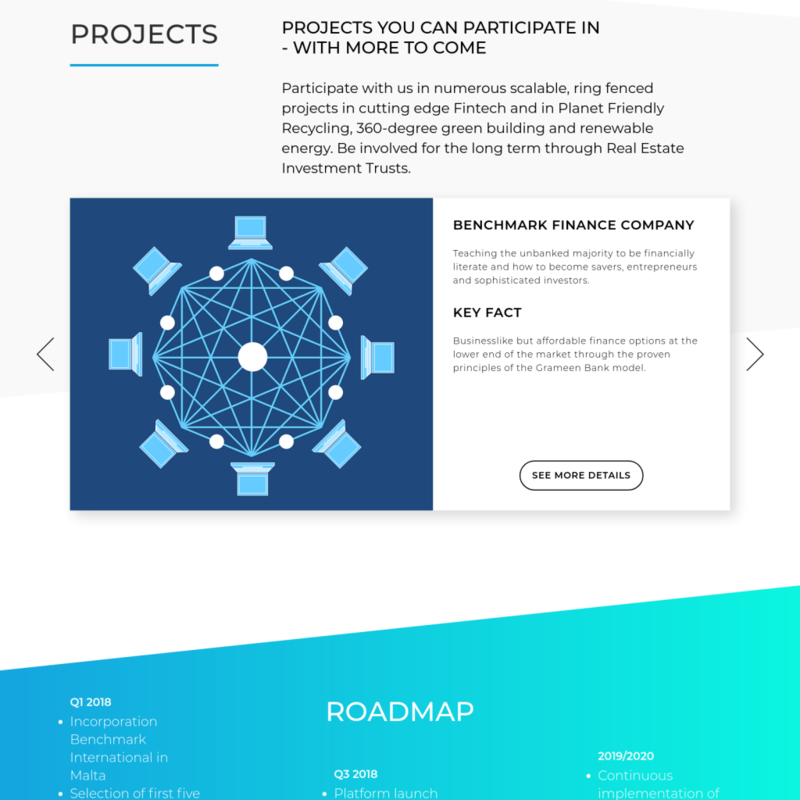 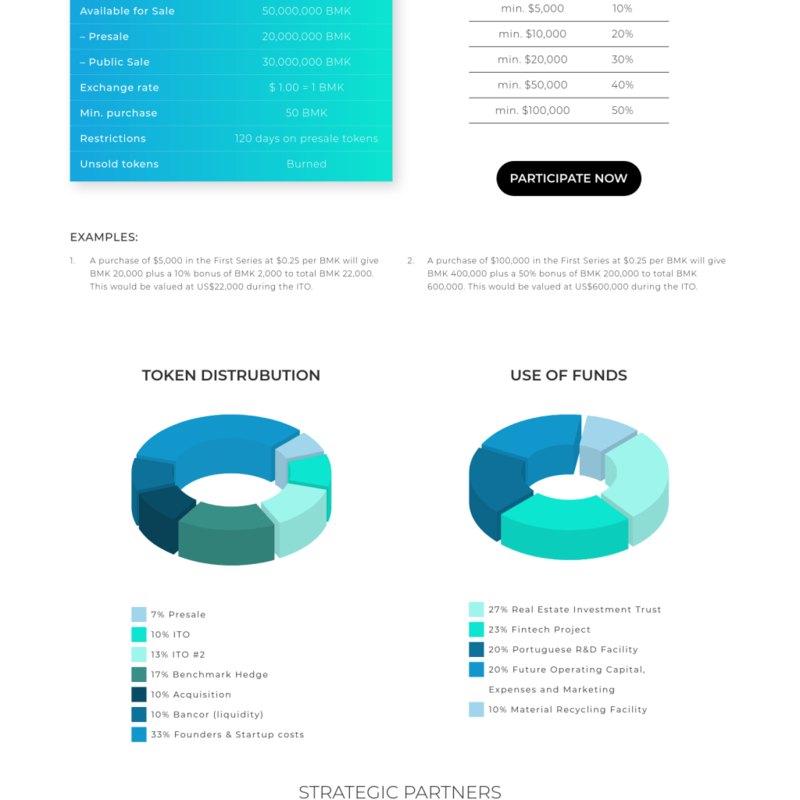 Benchmark International Ltd will be funding a number of unique Fintech, Renewable Energy, Waste Recycling and Real Estate projects in Africa and across the globe. 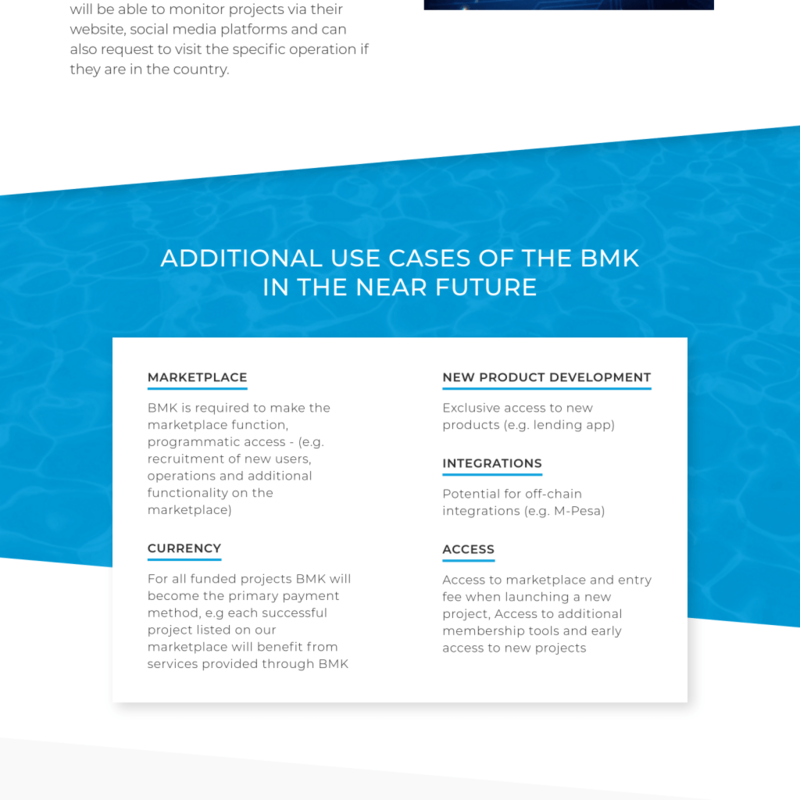 Benchmark International creates and gives multiple opportunities to people from all walks of life and in all countries to profitably participate in the immediate future and in the long term in the great adventure that is the New Economy. 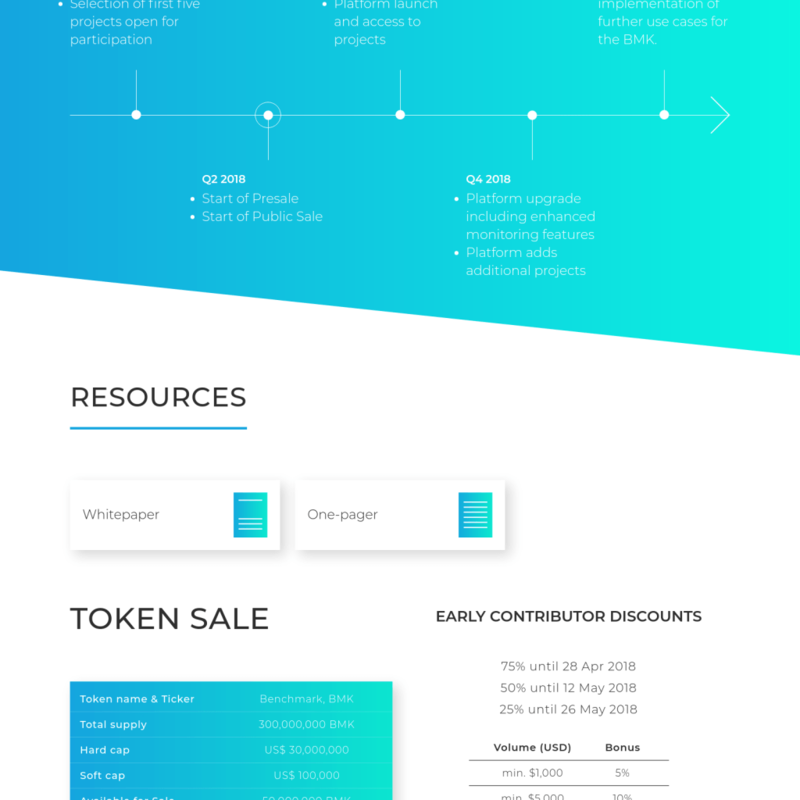 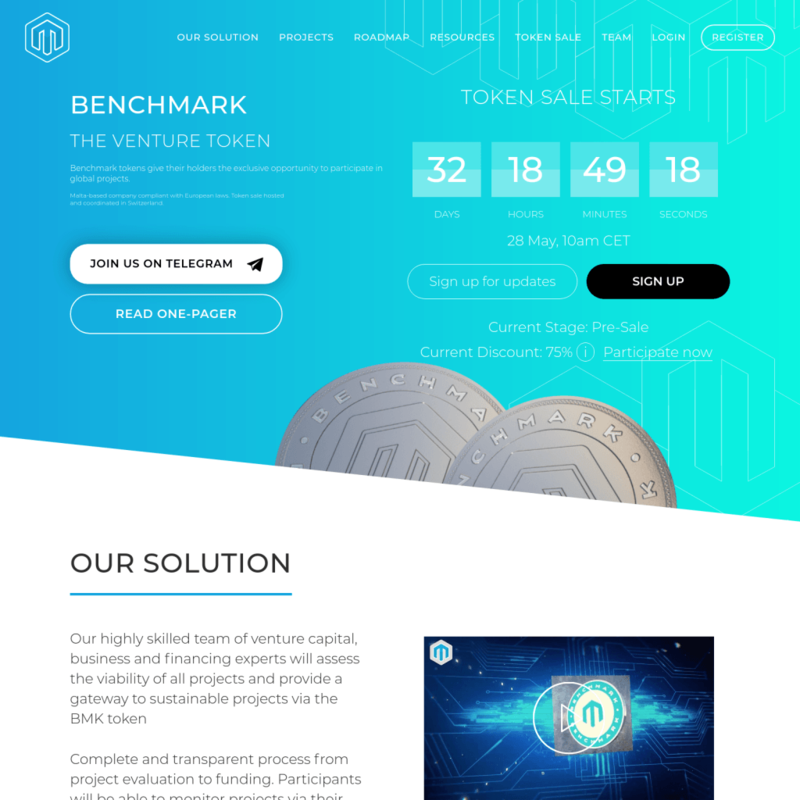 Benchmark is the New Economy Manifested Benchmark is Building the Future on the Blockchain Benchmark is making the New Economy accessible to people everywhere - especially those previously disadvantaged through the Old Economy.